Schweitzer If you're looking for a luxurious resort type lifestyle with a small town feel, then you will love living on Schweitzer Mountain. Ski-in and ski-out of you condo or attend fabulous dinner parties. Schweitzer is part of the Selkirk Mountain Range, and the town of Sandpoint is only minutes away with shopping, dining and everything you need in a small town! Not only do you have Schweitzer Mountain Resort, but you have Lake Pend Oreille as well to have fun on the water. Take a evening boat ride and watch the sunset over the lake while having dinner! It's all right here for you! 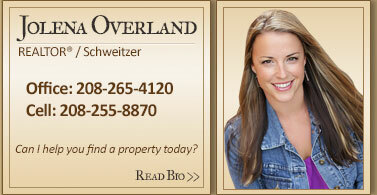 Come on up and take a look at what Schweitzer Mountain and beautiful Sandpoint, Idaho has to offer. Each of us has specific strengths, knowledge and experience. 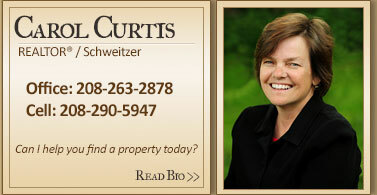 Whether you�re listing a property with us or searching for Idaho land for sale, we are here for you. 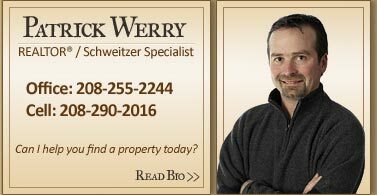 Our northern Idaho real estate company is dedicated to providing you with every service you need to make your real estate transaction successful. 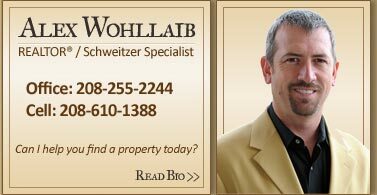 If you are having trouble finding real estate on this web site contact us. "See why people choose to relocate their families and businesses to this special spot in northern Idaho. " Request a Relocation Kit. We'll send you our informational packet.